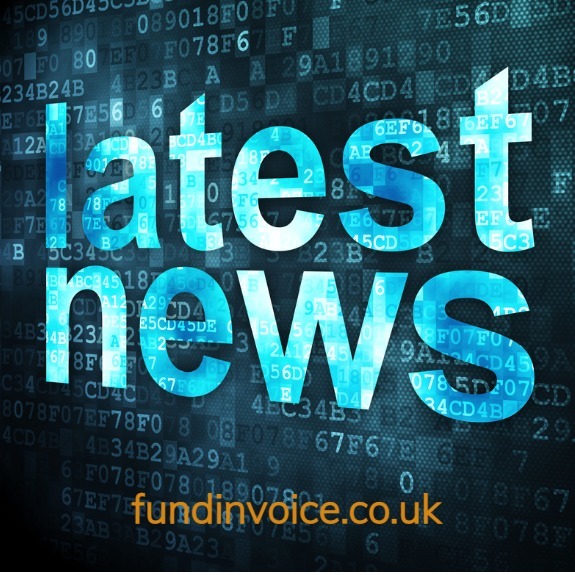 Selective invoice finance is a service that we are often asked about by prospect. There are a growing number of companies offering the service, and as I have mentioned in previous posts the operational approach and pricing can differ between providers. We have regular meetings with the providers, in order to keep up to date with the structure of their products, their pricing approach etc. We had a meeting a few months ago with a funder that mentioned that they offer free auto dunning to their customers. This provider can fund in as little as an hour, doesn't required personal guarantees or debentures, charges no setup fees and can deal with construction sector customers - a favourable offering from a clients perspective, even without the free auto dunning. This particular selective invoice finance service works by allowing you to upload from your sales ledger accounting package, to the funders platform. The auto dunning, can they be tailored to your needs. Auto dunning means automated credit control correspondence that is sent to your customers. The correspondence is all tailored to chase up payment and get your debtors to pay. Chasing communications can be sent at various intervals e.g. 7 days, 30 days etc. The templates and timing can be bespoke to your company. It is a service that is provided, free of charge to the provider's selective invoice finance customers, which is one way to differentiate between the number of providers that now service the selective funding sector. You still need to make your own credit control calls, where needed, but the automated chasing cycle operates in the background without you needing to send out such letters. If you are really looking for a full credit control service, we can also introduce you to partners that are able to offer that. A full service would also include credit control staff making phone calls to chase up customer payments.